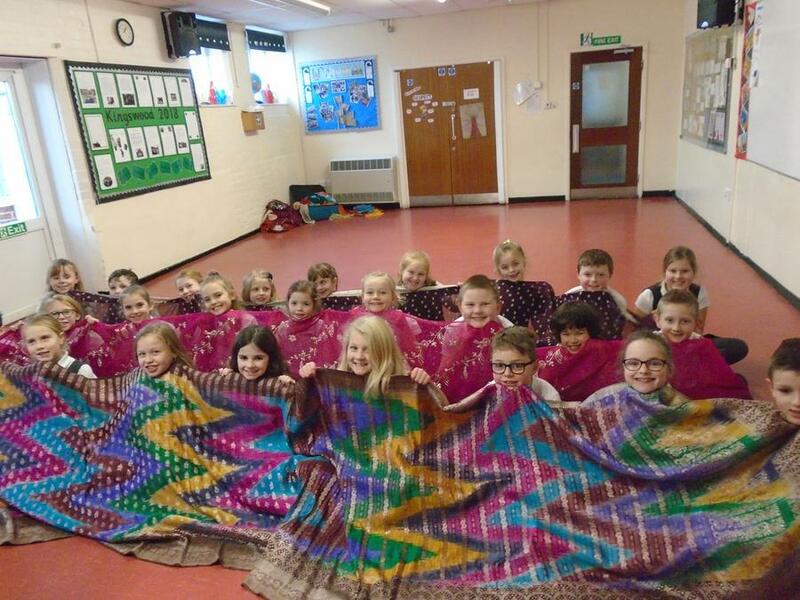 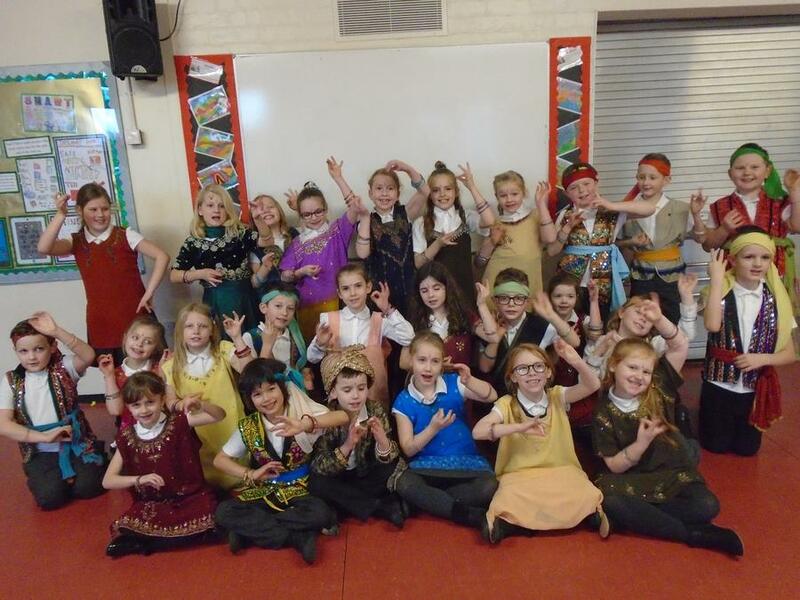 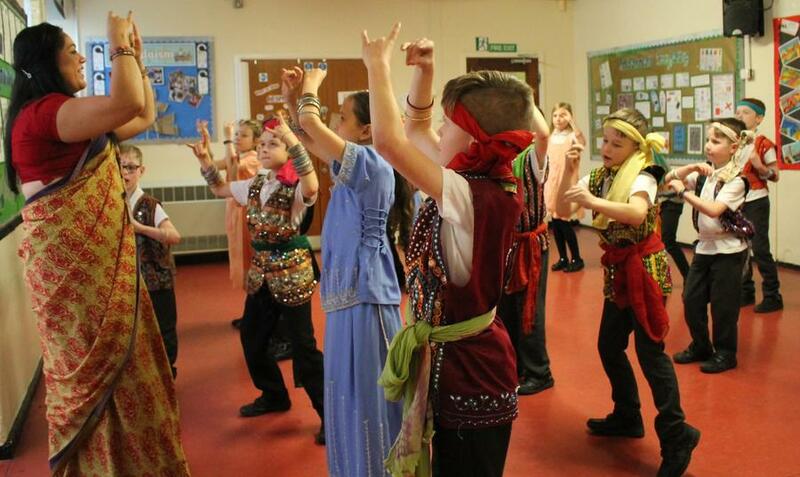 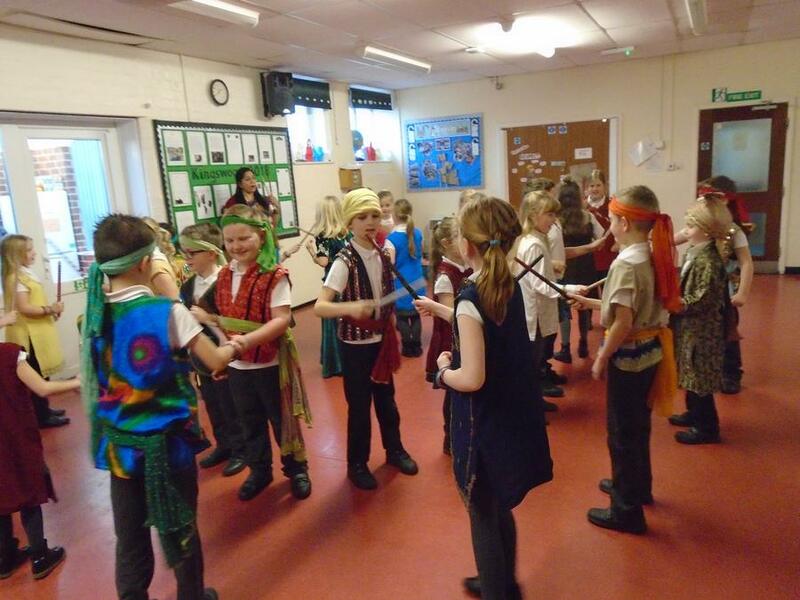 Elm and Willow Classes enjoyed a very interesting Hinduism Day on Tuesday. 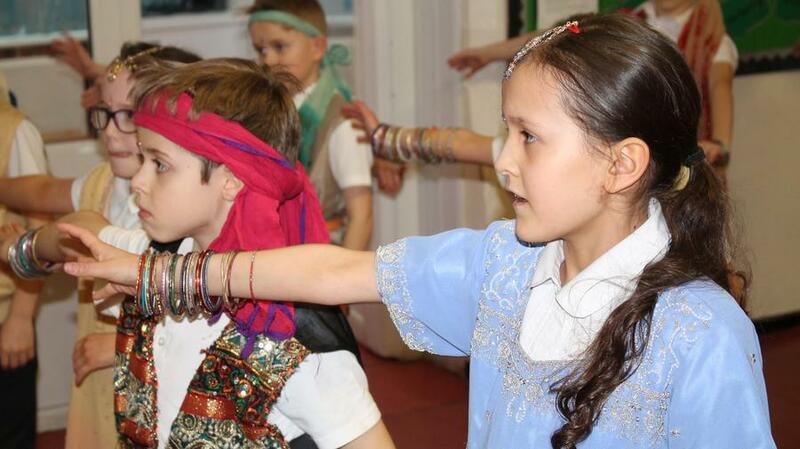 They learnt about India and the story of Rama and Sita. 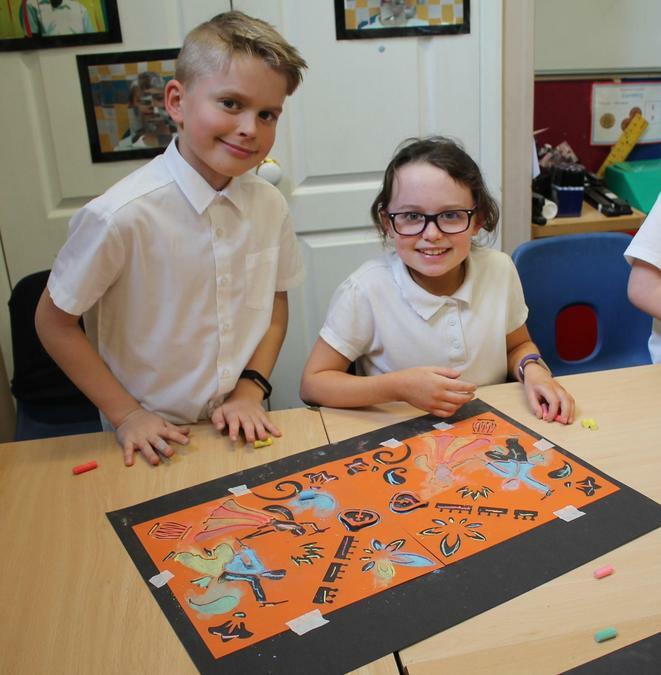 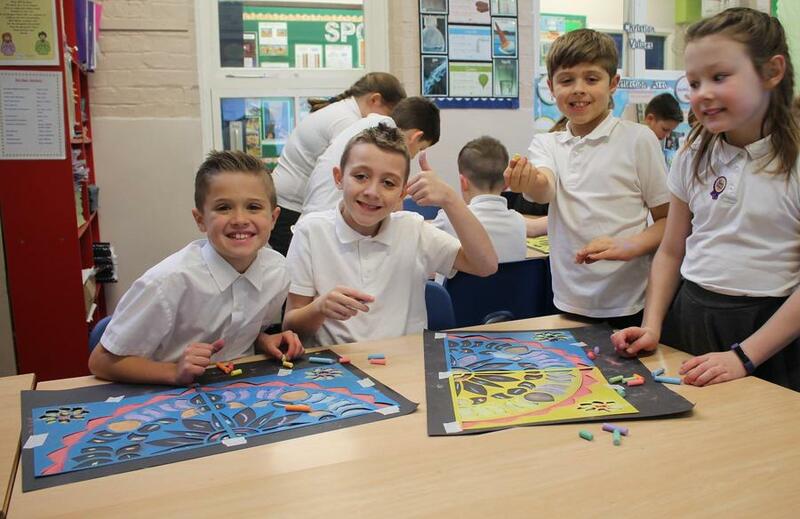 They dressed up in traditional Indian costume and practised Bollywood dancing and they also created some beautiful Rangoli patterns.